Once again, we join you at the end of the week with a brief recap of new Monkey Island news that has been hitting our Facebook Page and our Twitter feed. You really should join one of those. It’s instant gratification – the kind gamers love. This week our community got their first tastes of Monkey Island 2’s Special Edition. Featuring locales from Scabb Island, we really wanted to begin giving fans a taste of how much time we were putting in to each backgrounds. Using the original art both in execution as well as inspiration, these scenes have amazing levels of details in them – and quite a few secrets for those die-hard enough to notice. Like Wally’s new maps. But the world itself is the real story here. Woodtick, a seaside port on Scabb Island has been taken over the evil and diminutive Largo LaGrande. Luckily, our hero has allies to help him in his time of need. While Scabb has many sights to see, my memories of the island always take me right back to the first time I crossed that bridge with piles of coins and gold in my pockets. For those who missed out on all the nostalgia and want to join in, hit the jump to see Scabb Island in its high-res glory. In line with the previous few weeks of our dive into the world of avatars and virtual worlds, this week sees another update to the PlayStation Home world from a galaxy far, far away. And near, actually. 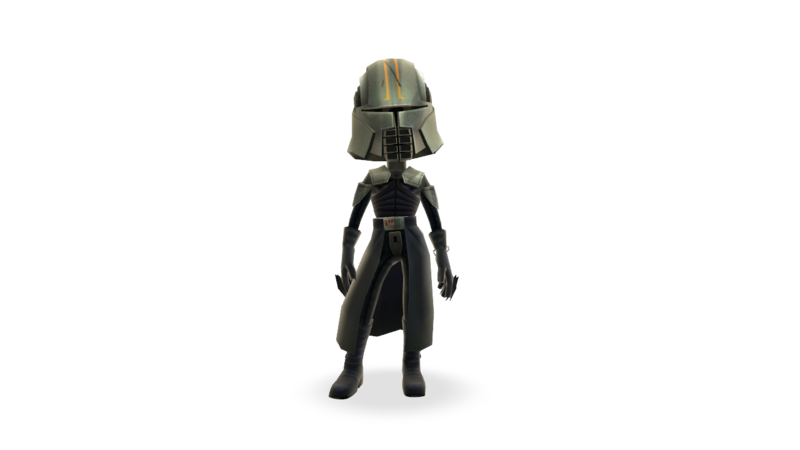 Not only do you get a few Star Wars items from The Force Unleashed, the entire saga, and even Clone Wars, but you can also grab a some Indiana Jones items if you so desire. Who doesn’t want a Fertility Idol on their shelves? 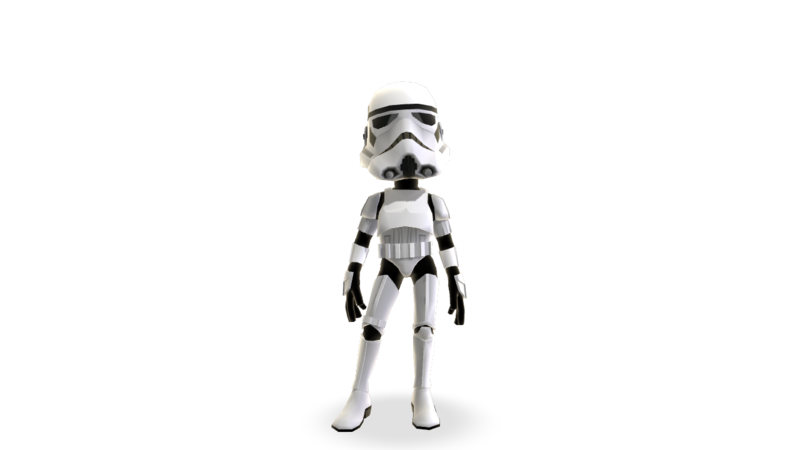 So now you can dress up as Starkiller, rearrange a few Crystal Skulls, and even head out to the Central Plaza. What’s so cool out there? Keep an eye out for a new fountain featuring the worlds favorite green Jedi Master. Modeled after the fountain we at Lucasarts are lucky enough to walk by everyday, now you too can bother a bronze Yoda with everyday questions. Ask him about your career, your money, love and more – and he will give you sage wisdom in return. Check out the gallery after the jump – then head into Home and dress your avatar up! As a side note, I still have not witnessed any Lightsaber battles taking place within Home. I am disappoint. Get out there and show us how creative you can get! 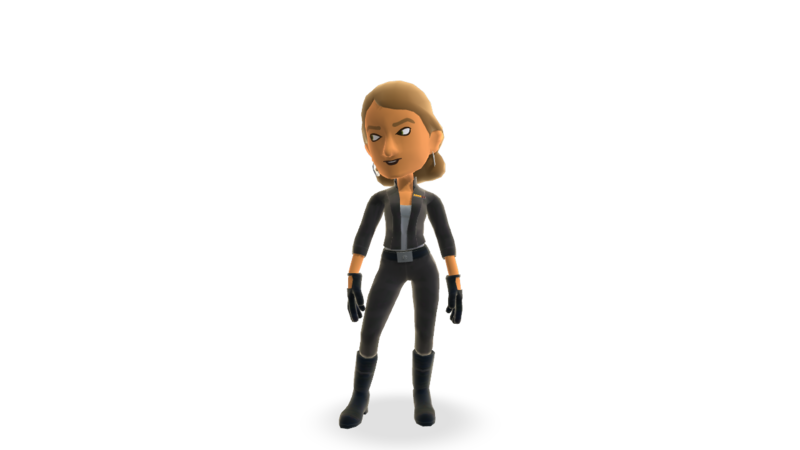 Like we would forget about XBox Live Avatars? 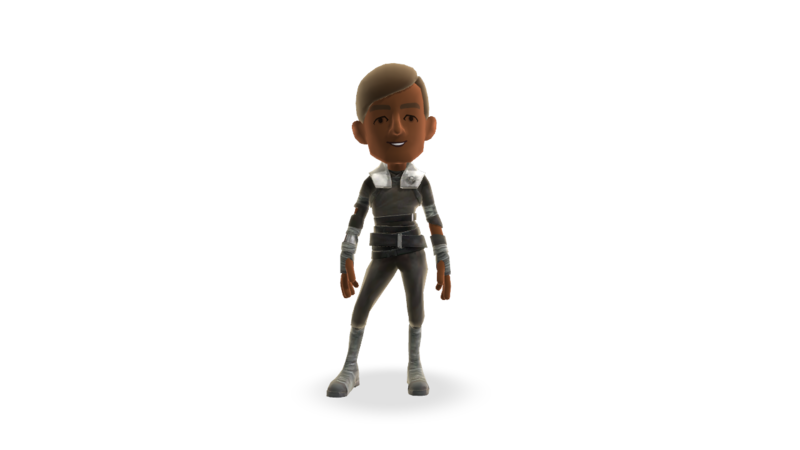 With the launch last week of our Playstation Home costumes and items, there were quite a few questions about if those items would be coming to the Xbox Live Avatar Marketplace. Yesterday, with the release of the Hoth add-on for The Force Unleashed, observant players noticed that the marketplace was quite flooded with Star Wars gear. And yes, I do mean flooded. What exactly did you find? 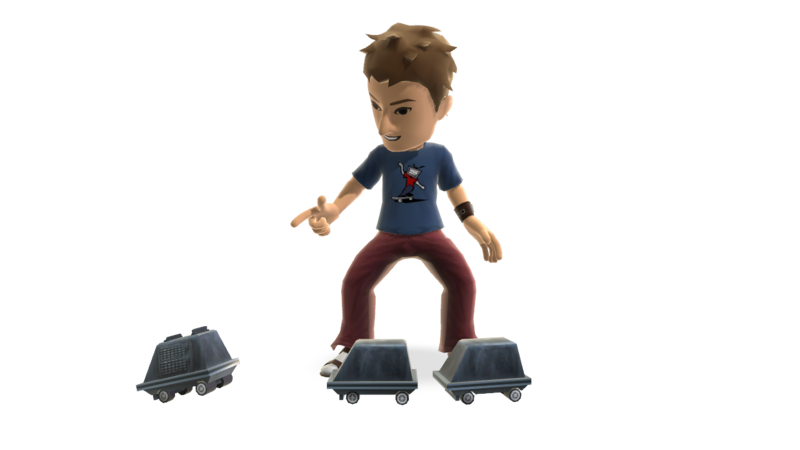 The plethora of items can be purchased on Xbox Live, but like all good net-faring XBLA user, you can also drop right into their website and pick up the set! Why hello again, LucasArts fans. I’m quite happy to be writing another blog post after a (semi-brief) hiatus. As we came into the new year, we wanted to take a step back, and rethink exactly what this whole ‘Workshop’ blog was really about. Think about it – last year this blog kept you up to date on Monkey Island, Lucidity, Steam and Direct2Drive releases and more. That’s quite a bit of stuff to be throwing at you. And this year is shaping up to top all of that. 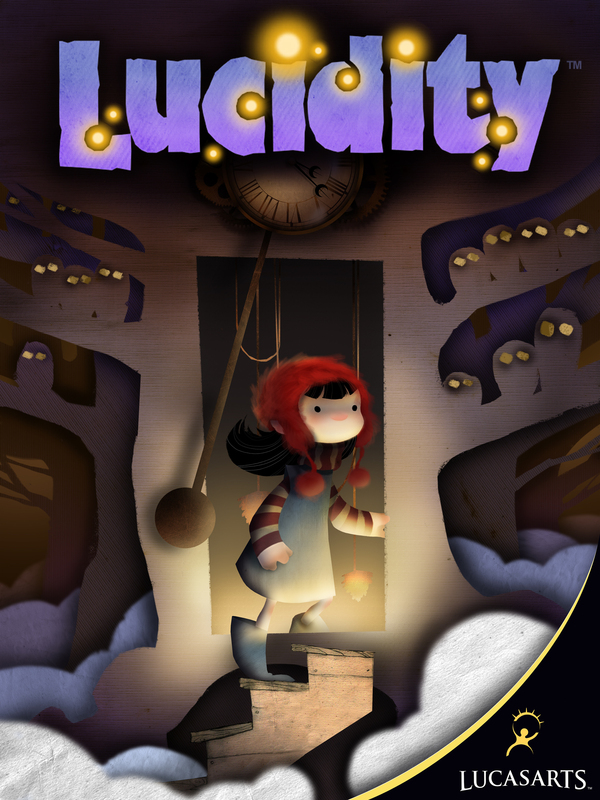 Since we launched Lucidity on XBLA and PC, it’s been a really valuable experience to track the response from people to this experimental new game we put together. We’ve had some fantastic, supportive fans and positive responses and have gotten some great reviews from sites such as Edge, Eurogamer and Official Xbox Magazine. At the same time, as many of you may have seen, we’ve also been getting feedback about the difficulty of the game, that people are finding it particularly punishing. We’ve seen comments about the lack of checkpoints in the game. At the time that we balanced the game, we designed the levels to be fairly short and the restarts as quick as possible and we felt that the game would be fine without checkpoints. However, when we started getting feedback, it became obvious that people were getting frustrated! We knew that the game was a challenge, but this showed us that we had underestimated that challenge by quite a bit. We feel that there is so much great content in Lucidity that we want to open it up and make it more accessible for people to experience. So we have decided to create an update. 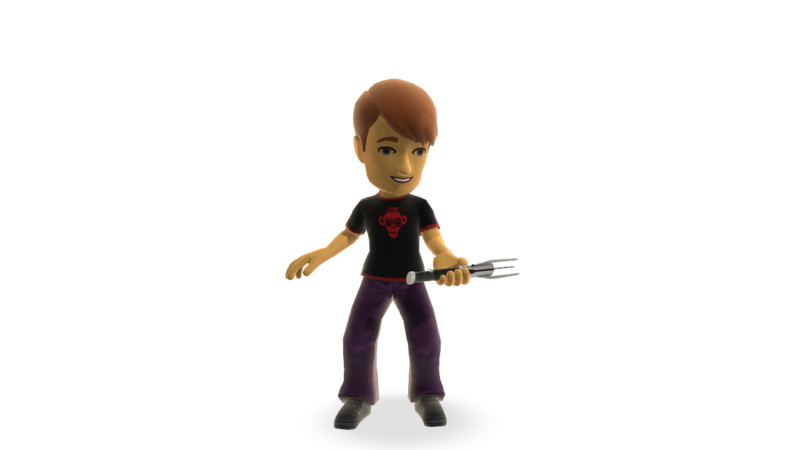 This update will launch for PC today and on XBLA in the coming weeks. The update will include the addition of checkpoints! So no more level restart when you die just before the end! Keep an eye on this space we’ll post when it goes live. Let us know what you think of the improvement and tell your friends to check it out if they haven’t already. We hope this change will make it a little more accessible for a broader group of people! Indiana Jones Greatest Adventures is Live! 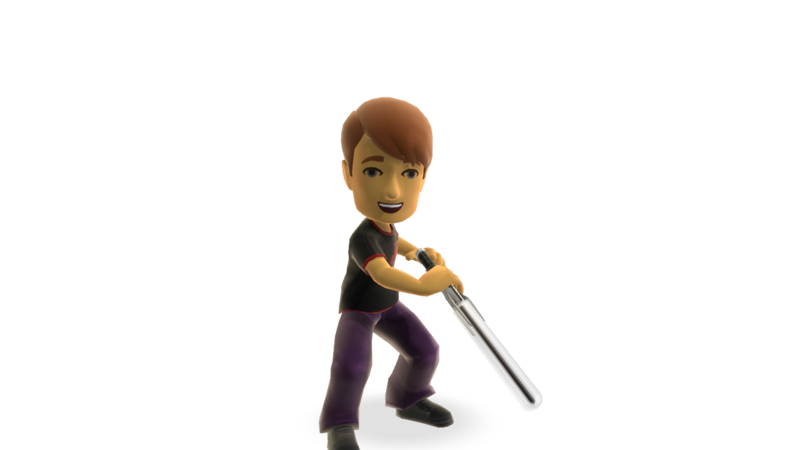 Hello there, fans of all things classic and LucasArts. This week LucasArts is proud to announce that yet another entry of the classic games has hits the Nintendo Virtual Console. With Super Star Wars’ as a trilogy hitting recently and Zombies Ate My Neighbors just two weeks ago, we have learned how many fans there are who are waiting for the classics to be released. As of today we have release Indiana Jones Greatest Adventures for your classic playing. Set across the original three films prior to Crystal Skull, IJGA is quite beloved by collectors. A personal favorite of mine thanks to the solid platforming and (at the time) mind-blowing graphics. Those who’ve played it remember it – the classic platforming and shooting of old with that iconic whip-across-gaps that could only be done if that perfect piece of wood was sticking out of the wall. Many nights were spent trying to get through the game. I don’t remember if I ever did, but I doubt it. This one, like Zombies Ate My Neighbors, is another shining example of those incredibly difficult games you simply cannot put down. The Himalayan raft scene from Temple of Doom might be the most fond of my memories, but the biplane sticks in there. After all, The graphics were totally top of the line – just look! Okay, maybe not now. But at the time it was amazing on a home console. Ahhh, memories. 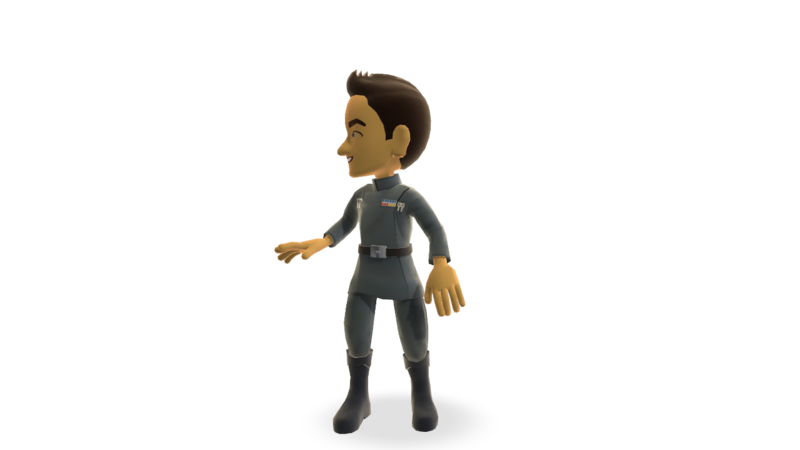 Nostalgia makes all those old videogames feel like they have the poly-count of The Force Unleashed. Indiana Jones’ Greatest Adventures is out now in North America on Virtual Console, and this Friday worldwide. Be sure to drop a comment with your favorite memories – I know I’m not alone. Oh, and passwords for the later levels.